A̶n̶i̶m̶a̶l̶ ̶H̶o̶m̶e̶.̶ A home for animals. In today’s mundane world, people lose out on time for themselves, let alone their pets. 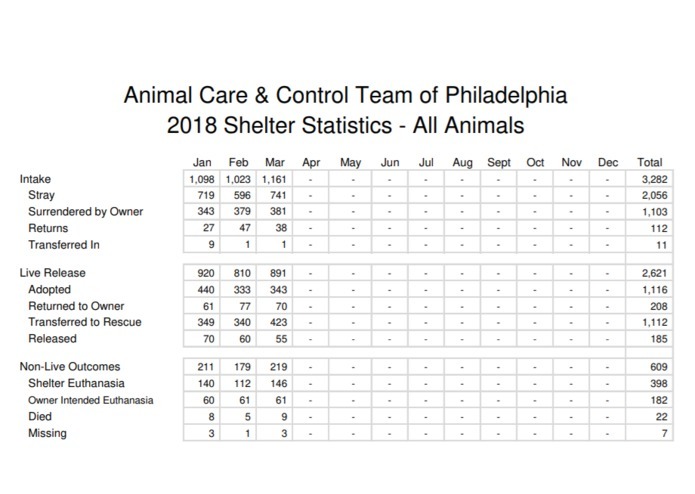 This leads to the poor animals being abandoned, scheduled for adoptions (which will most likely never happen) in shelter homes, or worse yet, left to fend for themselves on the streets. At the same time, it is also a fact that more and more people are getting sensitized towards the ideas of keeping pets, especially with the advent of the millennials, for the number of Pomeranians in a common locality have increased monumentally, and we all are witness to it. So, How do we connect these poor animals and loving adopters? A phone call to your nearest NGO/vet? Hmm, maybe. Visiting shelter homes in person and choose only one little bunny amongst a hundred cute rabbits? Could work, but quite impossible. Or how about an app? An app which connects you to earnest adopters closeby, who have the resources to give your pet a second home, be it temporary or permanent. An app which connects pets with the love and cares they not want, but deserves. An app which is in itself a mini-world of anything your pet might need or desire. 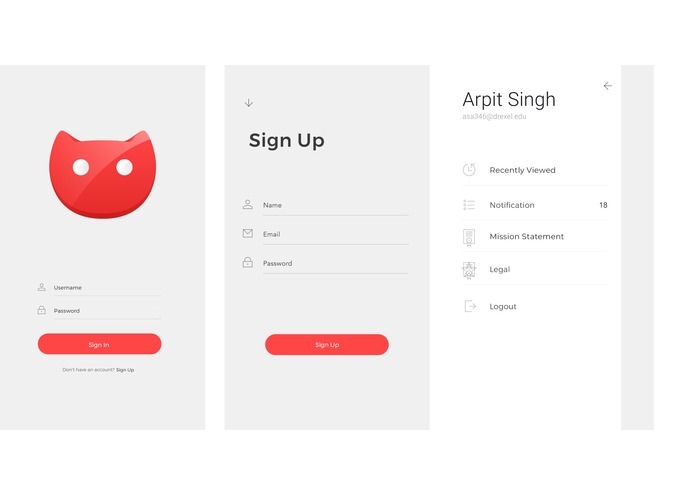 Our team of five split into 2 UI designers, 1 UX developer, 1 Web-Developer and 1 Shayaan Husain set forward on this journey to get that pet home via an aesthetically pleasing application, which is loved by everyone who uses it. 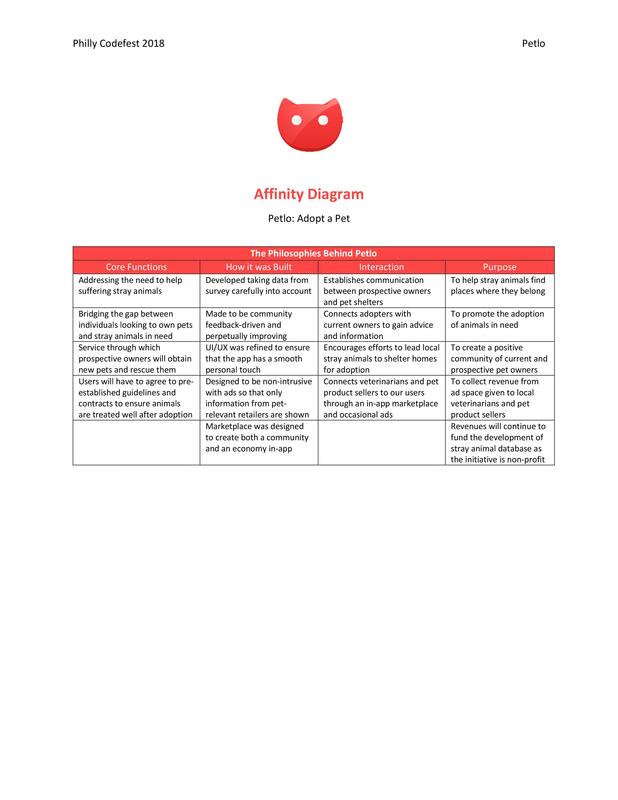 After conducting a survey regarding the different aspects of pet adoption, we classified our information using an Affinity Diagram, so as to organize our information and fully infer its implications which would help us with our design process for the app. Our target audience boasts a confluence of pet adopters, owners, shelter homes, and even closeby pet shops, vets and pet events. Shelter Homes — To provide personalized homes for the masses of pets out there, out from shelter homes, where they are neglected and ignored. Pet Owners — To provide homes, temporary or permanent, for already domesticated pets as well. Adopters — The messiahs. The ones who are willing to help classify all animals out there as ‘pets’. Further along this route, upon further research and brainstorming, we found other targets as well for whom this app might prove useful, and in retrospect, for us as well. 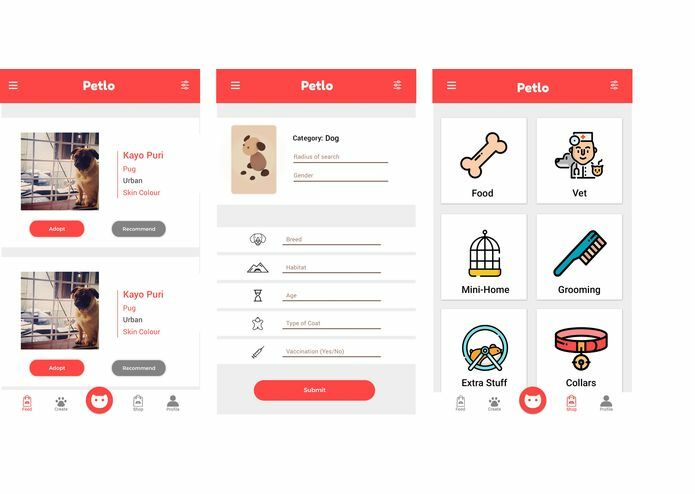 Pet Supply Shops & Vets — Our app also features pet supply shops and vets closeby to the user, helping both the user to cope with its pet’s needs and at the same time increase business for the aforementioned outlets. We faced a few challenges along the way in refining our idea, nonetheless, which we had to get creative to navigate around. For instance, the team producing Petlo does not possess much coding knowledge as a collective. 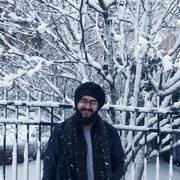 Regardless, using online resources and collaborating by putting each of our unique skills to use, we were able to develop a strong application as a candidate for the Philly Codefest. Furthermore, we engaged in research using both primary and secondary sources to ensure that every detail of the project, right down to the business model surrounding the idea, was rock solid. 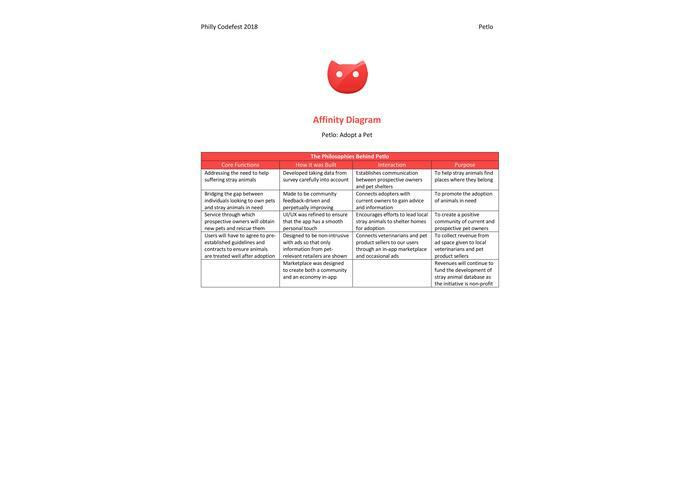 To elaborate, we browsed through multiple scholarly articles to find relevant figures as shown in the presentation, and also made use of a swiftly put-together repository of data from a survey we sent around. 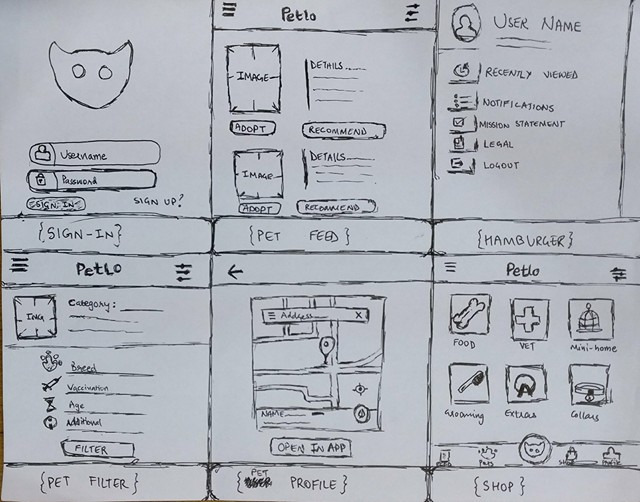 In this, the core philosophy of Petlo’s team can be seen-- regardless of the little amount of experience, we are determined to deliver a product that is refined and polished down to every last detail. We were appreciative of the number of survey responses that we gathered within a very short time frame for the application's idea. Throughout the production and designing of our idea, we were proud of the team's efficiency and skill to contribute and collaborate, considering the little to none knowledge of coding possessed individually. It was also a major learning experience for the team, as we learned a lot of things overnight. One other thing that we hold pride in is the innovative idea of designing and launching a new system to help stray and abandoned animals find a home. 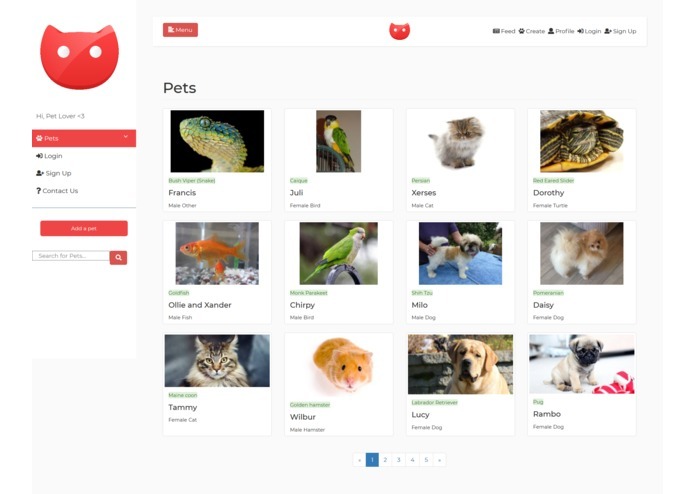 Our very own pet, not bounded by exact features of an existing animal, to signify the variety of pets our app helps & supports. 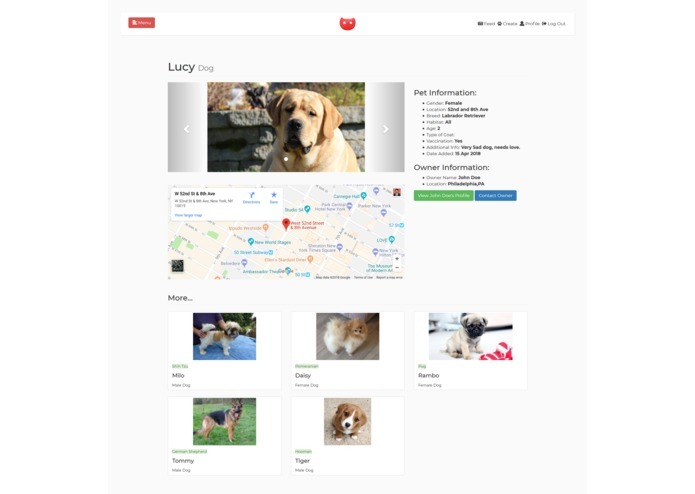 I came up with the idea of a Pet Adoption app, along with helping in the UX and seperately designing the UI for the mobile app prototype. Worked on the presentation, content and UX. Developed Affinity Diagram and worked on the presentation.